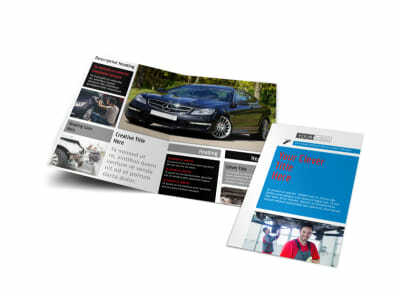 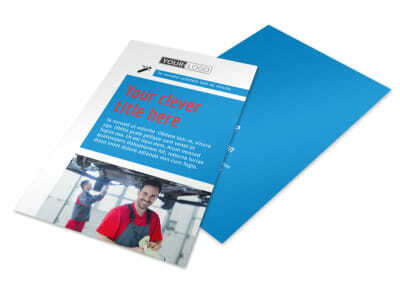 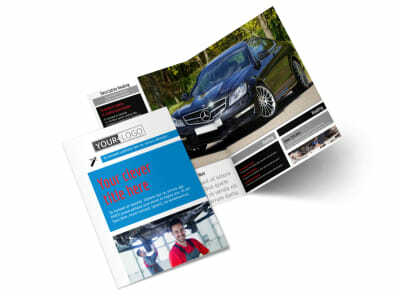 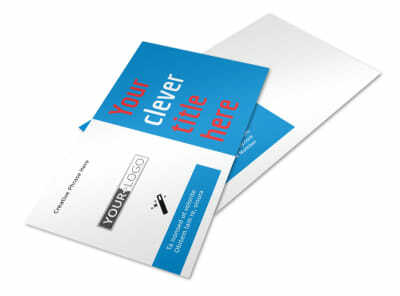 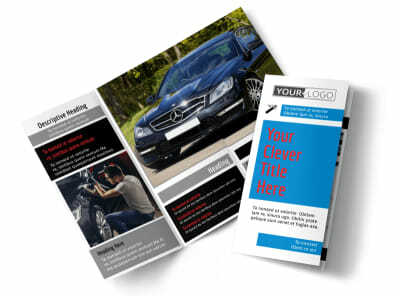 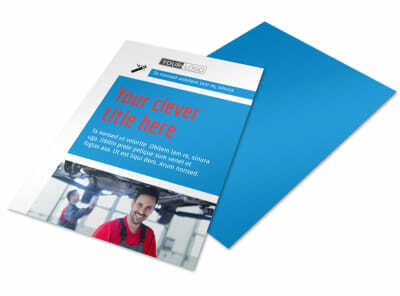 Customize our Automotive Repair Center Business Card Template and more! 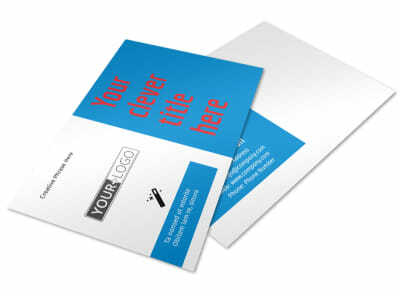 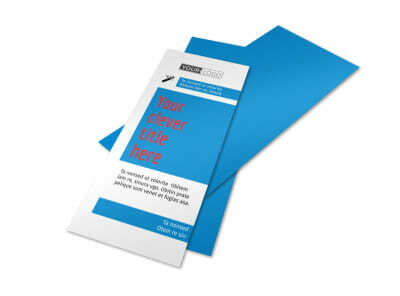 Make it easy for customers to contact you with automotive repair center business cards made with our easy to customize template. 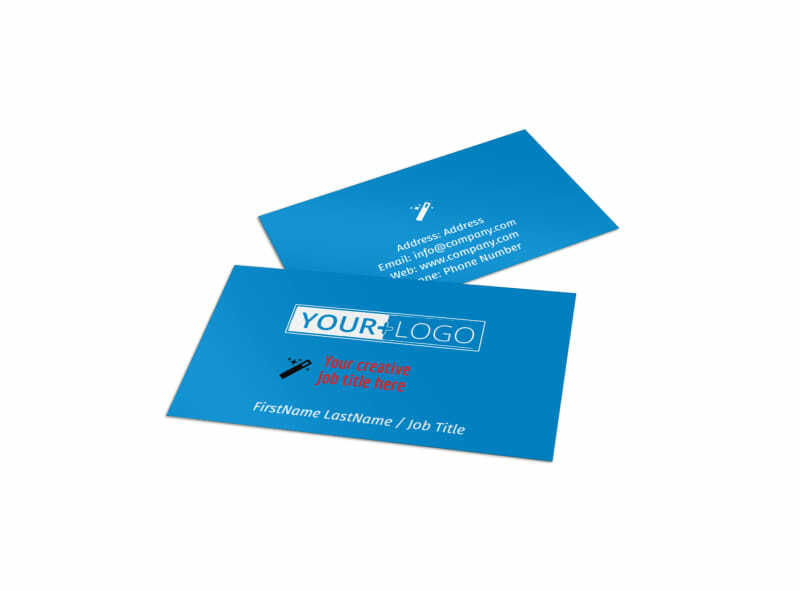 Add your company's business logo, choose a color theme, and make sure to include multiple ways to contact you so clients can easily reach you at any time via telephone, email, or your company's website.